Last week I announced my 30-Day Brain Cleanse Challenge, in which I planned to meditate every day for a month. During Week 1 I planned to do two sessions per day, at 5 minutes a piece. I’m happy to say that I only missed two sessions total all week, and I did manage to get at least one session in every day. I hadn’t really expected much from a 5-minute session, but I looked at the first week as a simple lead-in to doing longer sessions, kind of like doing girlie push ups. I was actually pleasantly surprised at the changes I noticed even after a few days, however. Nothing transcendent happened–I am not completely serene and at one with the world. Still, I did notice subtle shifts in my meditation over the course of the week. For the first few days, I was happy to get through the sessions without totally zoning out or peeking at the clock, and I found myself looking forward to the little windows of down time. By mid-week, I had started to feel like I was getting better at physically calming myself down more quickly and effectively. I found it easier to slow down my breathing at well, and to let some of the tension out of my muscles. Those skills don’t yet seem to be extending to times when I’m stressed or upset, but hopefully they will with more practice. For the last few days, though, I’ve become much more aware of my thoughts while I’m meditating. I’ve kept with the 1-2-3-inhale, pause, 1-2-3-exhale, pause, which sometimes seems to switch after a few minutes to “I am calm” on the inhale and “I am relaxed” on the exhale. In the sessions I did in the past few days I’ve become a lot more aware of other thoughts that pass through my mind, even while the counting or repetitions continue. When I’m more relaxed at the start of a meditation, they tend to flit around with the amazing swiftness and variability of free association. When I’m more stressed, though, my mind seems to serve up a buffet of worries, one after the other. The part of this that I find interesting is the readiness with which I can replace one anxious thought with another, the minute the first is dismissed. “Deadline at work” appears, and as quickly as I can let go of the thought, there’s another–“did that lymph node seem a little swollen?” It’s like my mind is insisting that I worry about something, and it’s prepared to offer and endless array of selections until something sticks. I’m not sure what that means at this point, but it’s an interesting observation. This week I’ll be doing a 5-minute and a 10-minute session each day, which comes just in time for a deadline push at work. My stress level always seems to increase in tandem with external demands on my time, and I’m curious to see if the meditation breaks can help me feel a little less pressure. Here’s hoping! The chocolate industry has begun its annual advertising assault in preparation for V-day and I’m fighting back this year. These dark chocolate truffles require getting your hands dirty, but they are definitely worth the effort. *The coconut milk in this recipe does not come through in the final product, particularly if you’re using a very dark chocolate. If you want a hint of coconut, use coconut oil instead of butter. 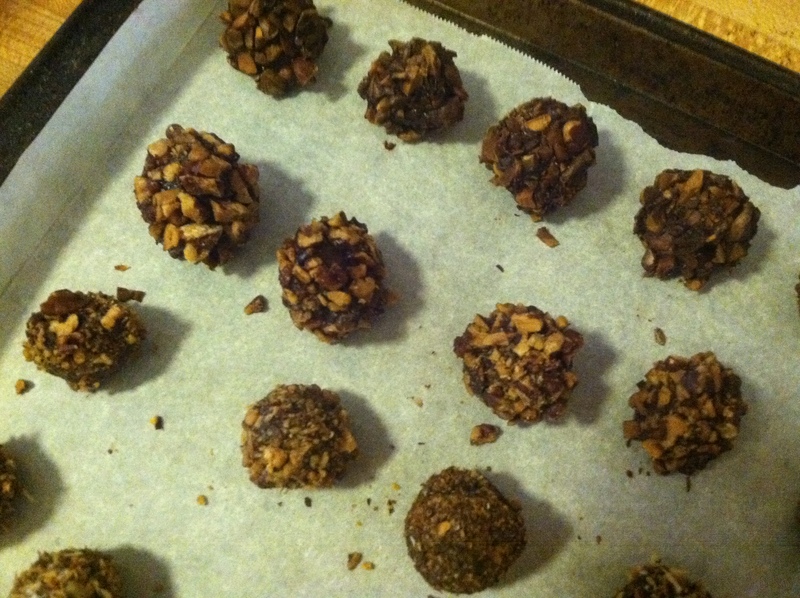 The truffles can be rolled in various topping– finely chopped nuts, toasted coconut, cocoa powder, etc. I used about 1/8 cup of unsweetened toasted coconut and 1/4 cup each of pecans and pistachios, though walnuts or hazelnuts would be equally wonderful. The coconut can be toasted in a skillet on the stove over low heat for 5-10 minutes, watching carefully to avoid burning. microwave method, zap it for 30 seconds, then remove and stir, continuing to alternate microwaving and stirring until all the chocolate has melted. 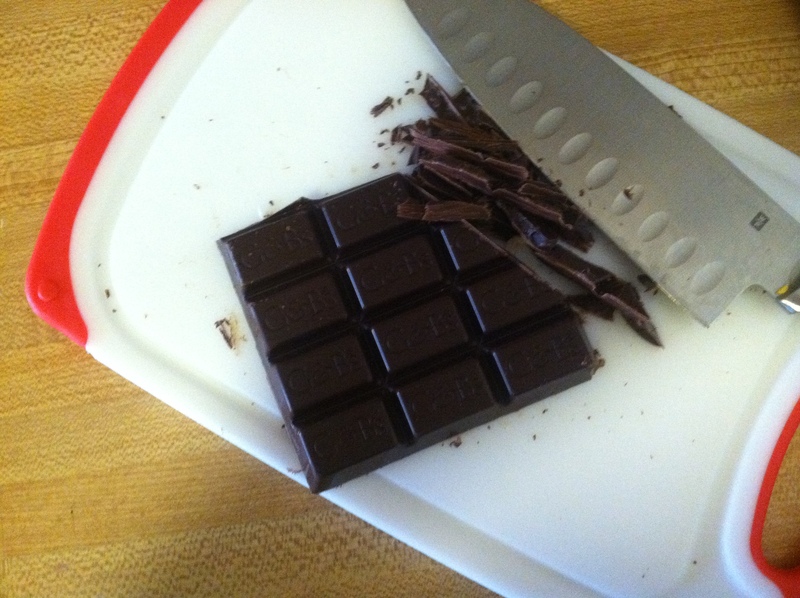 It’s important to keep a close eye on the chocolate during the process, as it can quickly scorch. 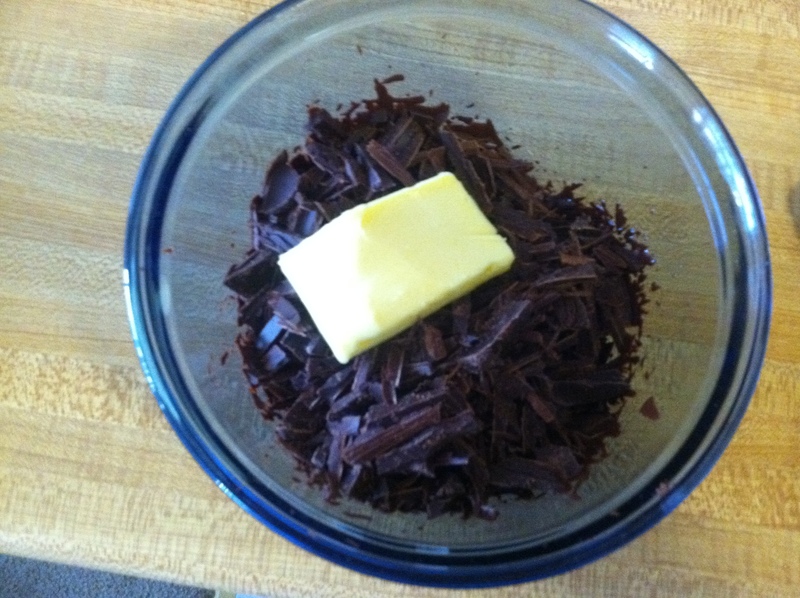 When chocolate and fat are combined, allow it to cool for a few minutes while you bring the coconut milk to a simmer. When you start to see small bubbles forming, remove it from the heat and allow to cool for 1 minute. Slowly fold the coconut milk into the melted chocolate mixture, scraping the sides of the bowl toward the center until completely combined. 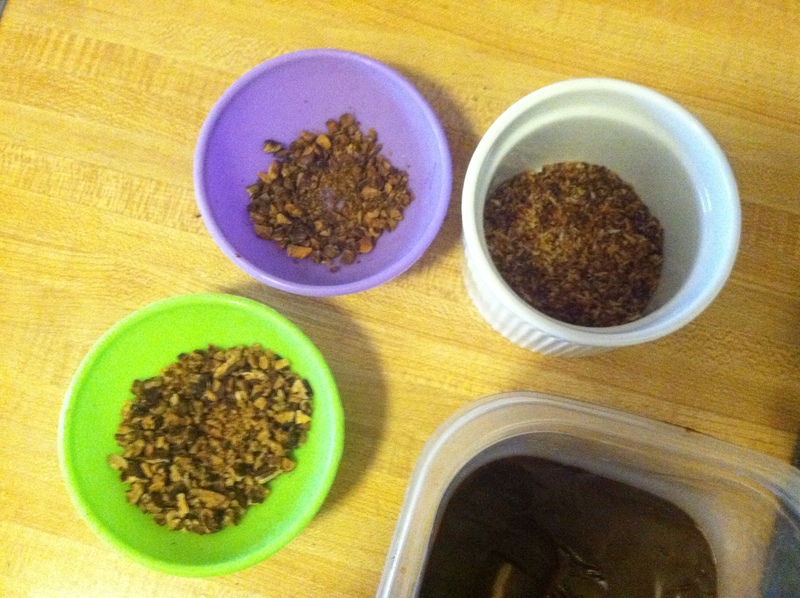 Pour chocolate mixture into a 6x6ish container and place in the refrigerator for 1 hour. The chocolate should be firm when removed from the fridge. 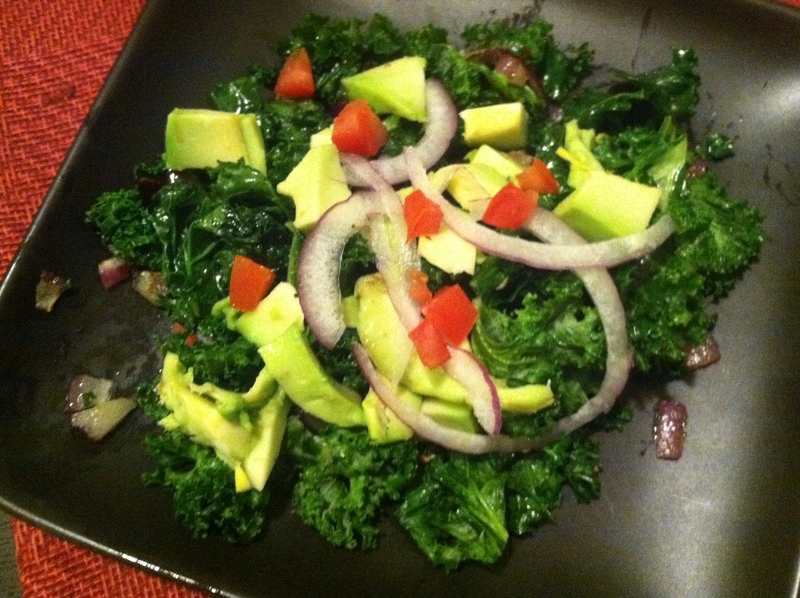 Allow it to warm slightly while you prepare the various toppings. 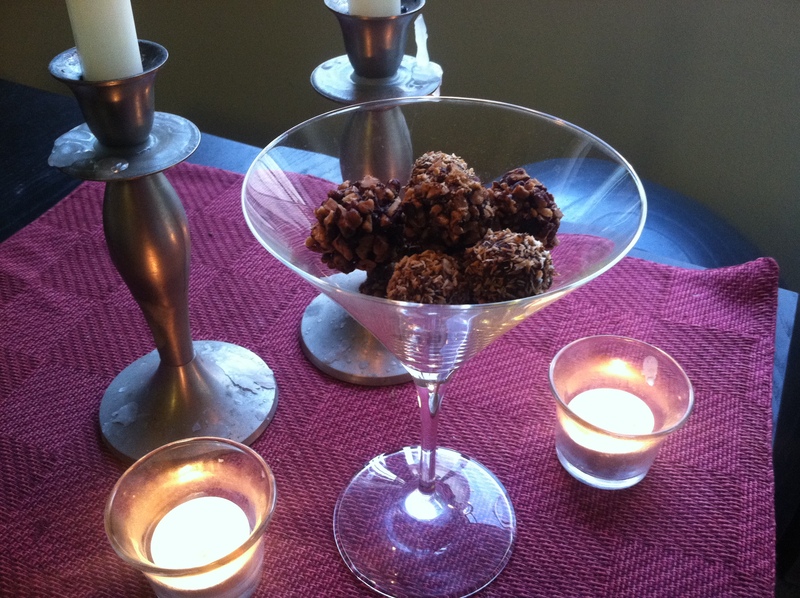 Using a melon-baller or teaspoon, make small scoops of chocolate, forming into smooth balls with your hands. (This is the messy part.) Roll in desired topping and place on a cookie sheet lined with parchment. When all chocolate has been rolled and dipped, place cookie sheet back into refrigerator for 10-20 minutes to firm up again. Truffles should be served at room temperature. Anyway, I’m a big fan of trying on new habits and month-long experiments, and inspired by the ever-popular-in-SoCal juice cleanse, I’ve decided to try a 30-day brain cleanse. I’ve always had a hard time sitting still—my idea of relaxing is reading a book while knitting. I can’t nap, no matter how tired I am, and that part of the yoga class where you lie quietly on your mat and try to relax your toes drives me crazy. I’ve always been interested in meditation in the abstract (who isn’t, really? ), but I’ve never been able to stick to any sort of routine. In the past I’ve tried guided meditations, which always work well for a couple of days, but I seem to get bored and zone out as soon as I’m familiar with the script. At that point I always get frustrated that my mind seems to be wandering more and more with each session, and eventually I give up. This time, instead of just hitting play on my iPod, I’ve decided to commit to a plan. My thinking is that cultivating an effective 5-minute meditation would be a useful tool for life in general. It could be done nearly anywhere—at work, in the car before I go to the gym, or just when I need a moment of space and quiet. The goal of the longer meditations is to (hopefully) learn to slow down my mind a bit. I’m hoping that by increasing the length of the meditations incrementally, I’ll have greater success than trying to jump in all at once, and also give myself some appreciable progress to keep me motivated. My plan for Week 1 is to use a simple breath meditation of 3-count inhale, 1-count pause, 3-count exhale, 1-count pause. 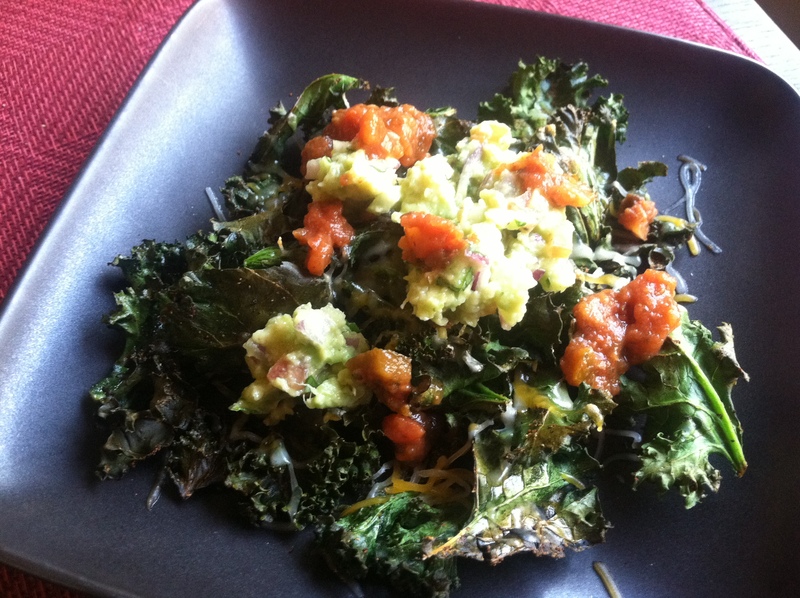 Join me in the 30-Day Brain Cleanse Challenge—I’m counting on the blog to keep me honest and on the wagon. I’ll post my progress along with any other insights periodically.